This beautiful congress bag from our Elite Line collection is one of the top segment in our bag collection. 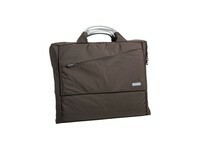 The bag is made from environmentally friendly microfibre and has a very luxurious look. 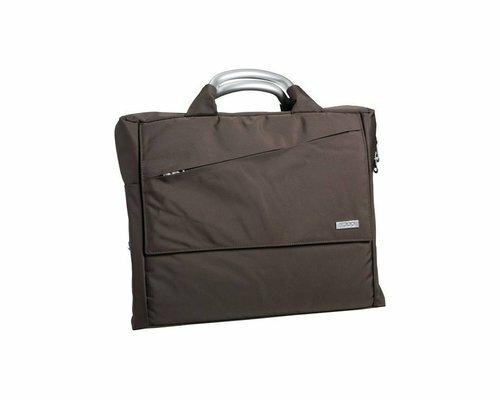 The congress bag features several lockable storage compartments, aluminum handles and an adjustable shoulder strap. This congress bag can also be made from other fabrics.